Ohhhh how we love the Snowfall Thinlits Dies. The creations that are coming from this die set are truly spectacular. 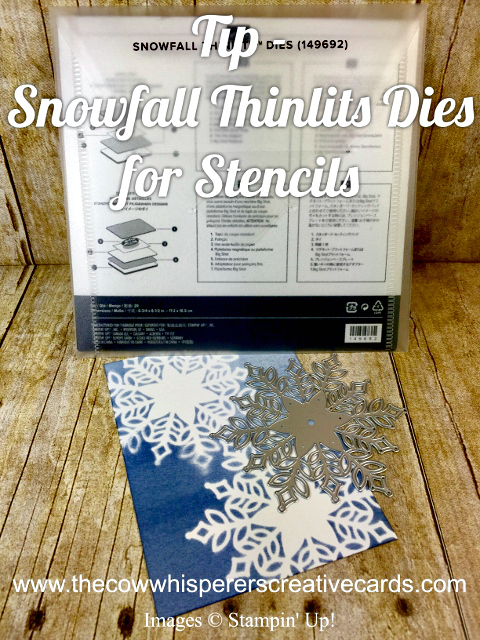 In today's tip video I wanted to show you how you can actually cut a snowflake from the dies and use your sponge brayer to make a stencil. Yep, just one more fabulous way to utilize this die set. 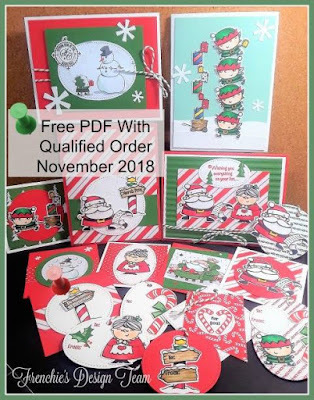 Remember snowflakes are great for all types of cards so think outside the box and have tons of fun creating your own masterpieces. This is absolutely beautiful! I can hardly wait until I get my order in. Super inspiring!! !